As is human nature, I constantly second-guess my decision to become a writer. This is especially true at tax time, when I see how even my tiny operating costs as an author have overwhelmed my tinier author revenue. But despite having been in "startup" mode for over a decade, there are two things that constantly remind me that writing is the right avocation for me. The first is that I truly enjoy writing, and believe that I am reasonably capable. I know I have much to learn, but the learning is enjoyable. 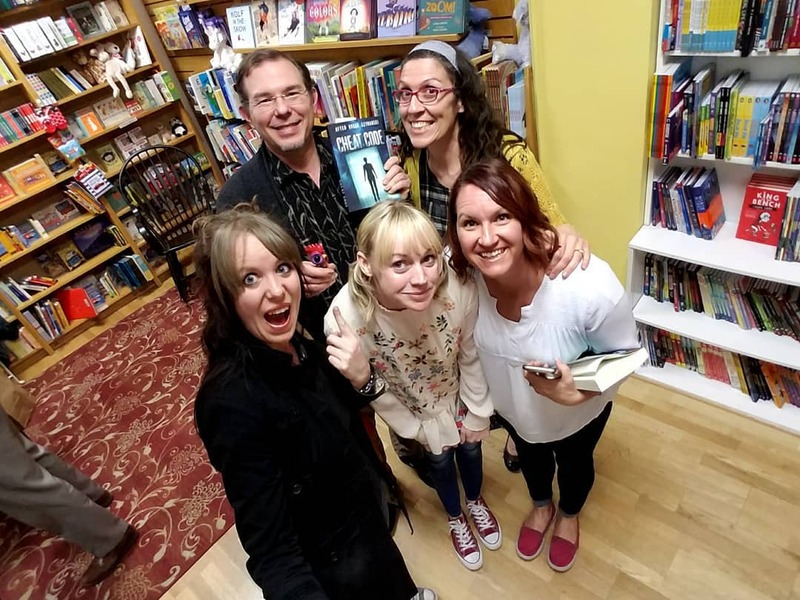 I have progressed steadily since I first started writing fifteen years ago, and I have faith that I will be able to build the writing career that I want. 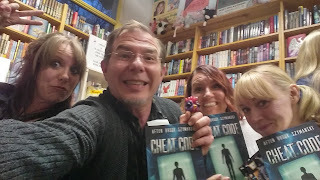 The second "proof" that writing is right for me is my collection of writing friends. To use a comfortably-worn cliche, these people are my tribe. They "get" me, and I "get" them. And nearly every writer I've talked to feels the same way about their fellow writers. 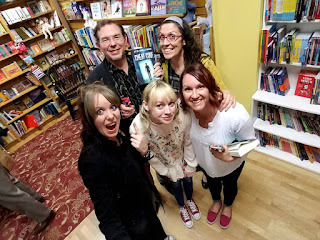 This past week I had the opportunity to see some of my writer friends that I usually only see once a year. 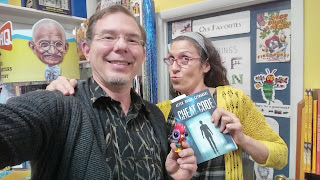 Aften Brook Szymanski had a signing for her new book, Cheat Code, and it just happened to coincide with my quarterly visit to the Onyx home office. I love these little author reunions. For me, this was like the little teaser trailer in preparation for the big Storymakers conference in three weeks.